Welcome to the official website of the Valletta International Piano Festival - a non-profit arts organization dedicated to the performance and teaching of Classical music at the highest standard. Since 2013 the VIP Festival takes place in the first 2 weeks of February in the beautiful Mediterranean Island of Malta in the capital city of Valletta. Young aspiring concert pianists, teachers, amateurs and piano lovers of all ages from all over the world are invited to participate in this inspiring and unique one-week festival. The goal of our festival - the first and the only International Piano Festival in Malta - is to provide the best learning experience for everyone by combining an intensive educational program with an outstanding concert series presented by world-class classical pianists. We invite you to become part of the festival either as an active participant or an observer (See registration). 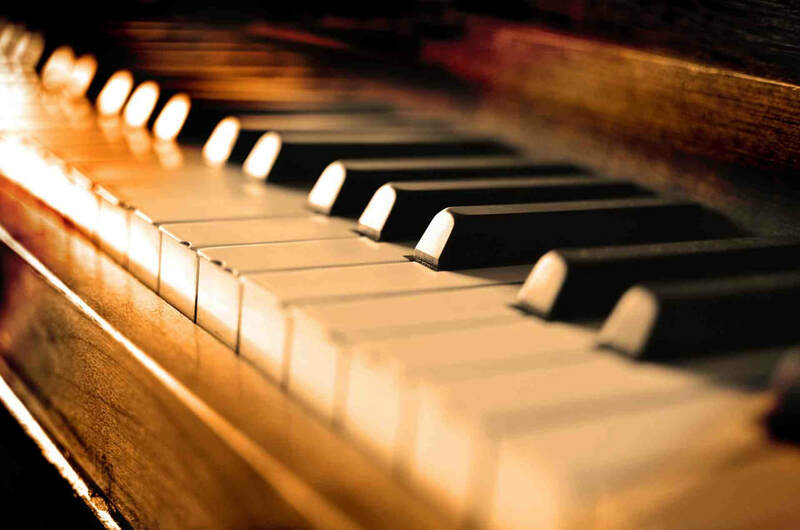 All participants will have the opportunity to work with Internationally acclaimed Piano Masters in daily one-to-one private lessons and to participate in recitals, educational workshops, lectures and master classes that will focus on both piano solo and piano ensemble repertoire. This year edition also include International Piano Competition. Selected VIP Festival participants and winners of the International Piano Competition will also have the opportunity to perform in Gala-Concert on the Theatre Stage. In addition to the intensive program offerings, participants will have the chance to enjoy and explore the cultural and historical sights of Valletta including museums, art galleries, memorials, cathedrals, theatres and gardens. A special sight-seeing Malta Tour will be offered to our festival participants and guests during the festival. In addition to presenting some of the best internationally-renowned pianists in recital (See concerts), we are excited to offer to the festival participants and audiences the Young Pianist Showcase concert series. 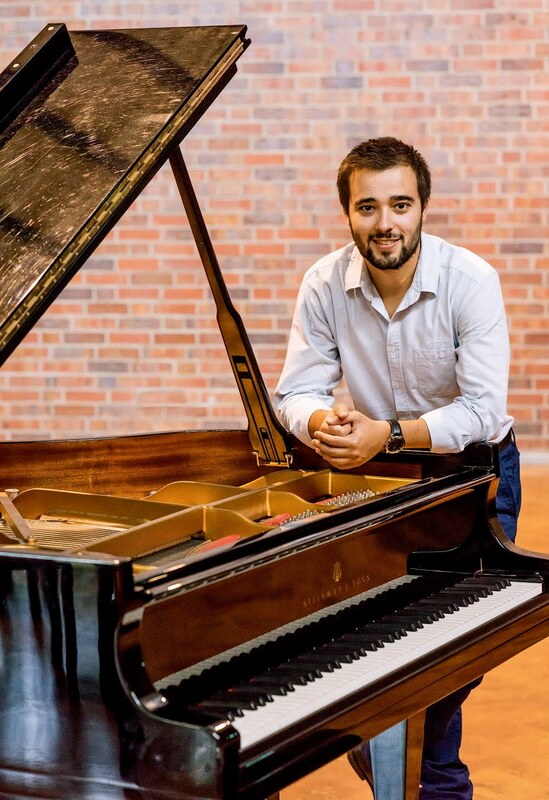 These 30-minute concerts, preceding our guest artists' evening concerts, will feature an array of extraordinarily talented young pianists living and studying in Malta. During the festival we welcome participants, faculty and guest artists from Europe and all over the world including Japan, South Korea, China, Russia, Germany, France, Italy and the USA. They all will make our festival become one of the most successful additions to the nation's capital's cultural life.